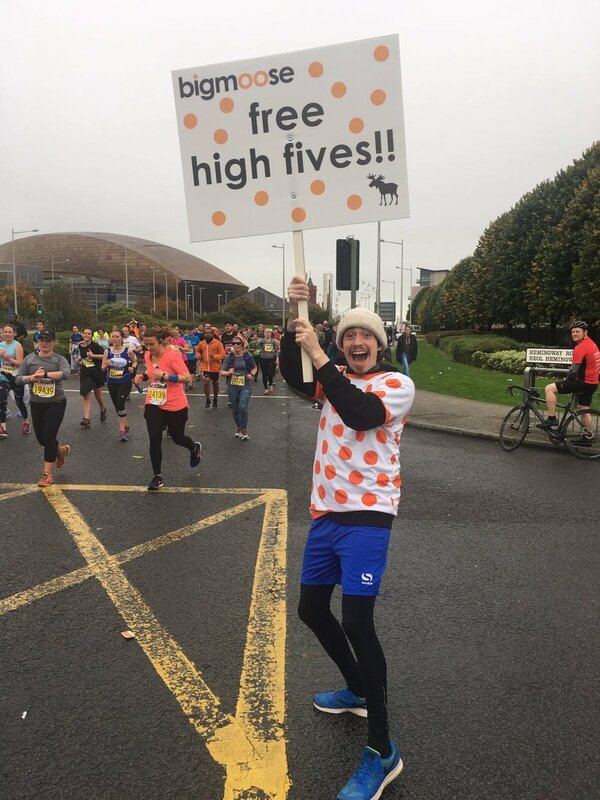 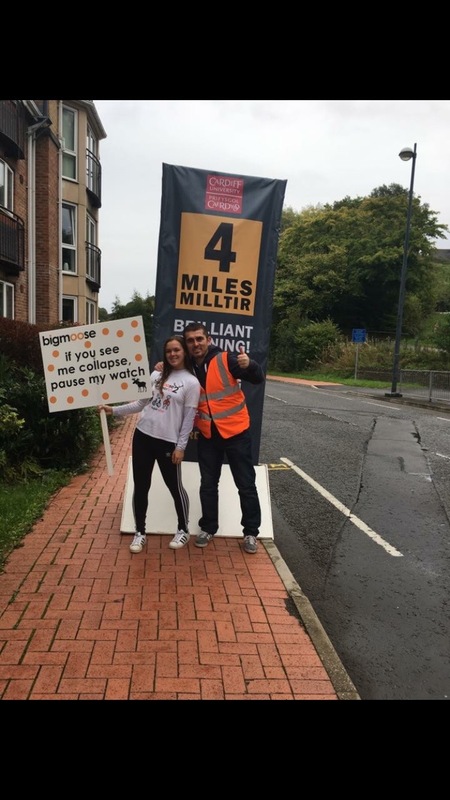 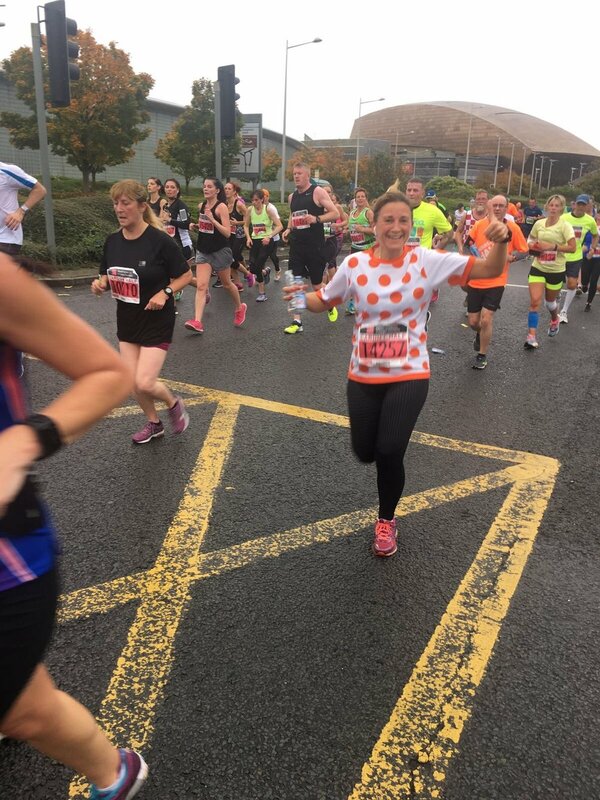 we had over 100 runners running raising awareness and funds for mind cymru. 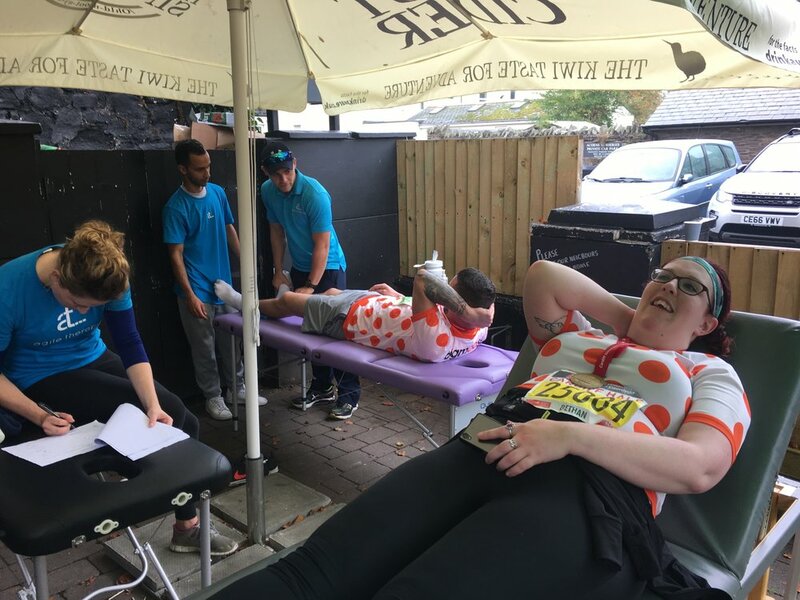 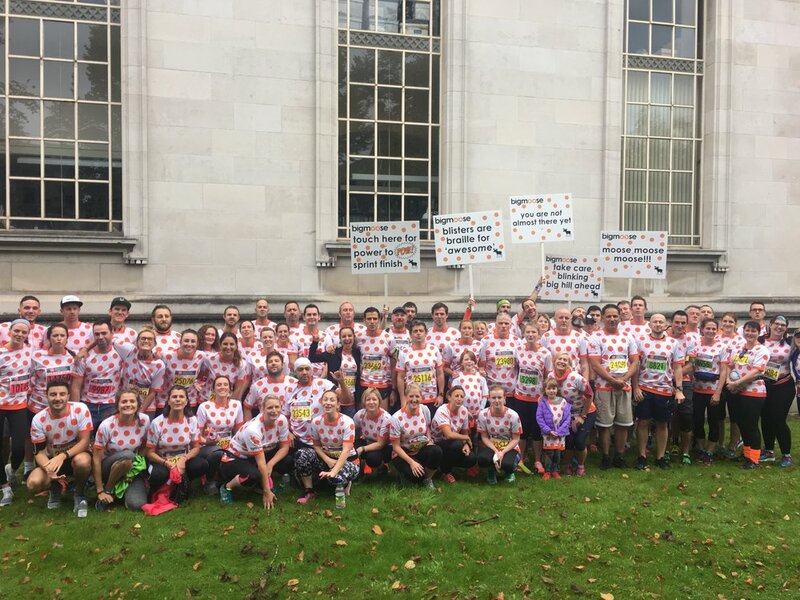 every single one of the team crossed the line; some ran pb’s, some ran their first ever race, others were seasoned runners who ran to support other less experienced runners. 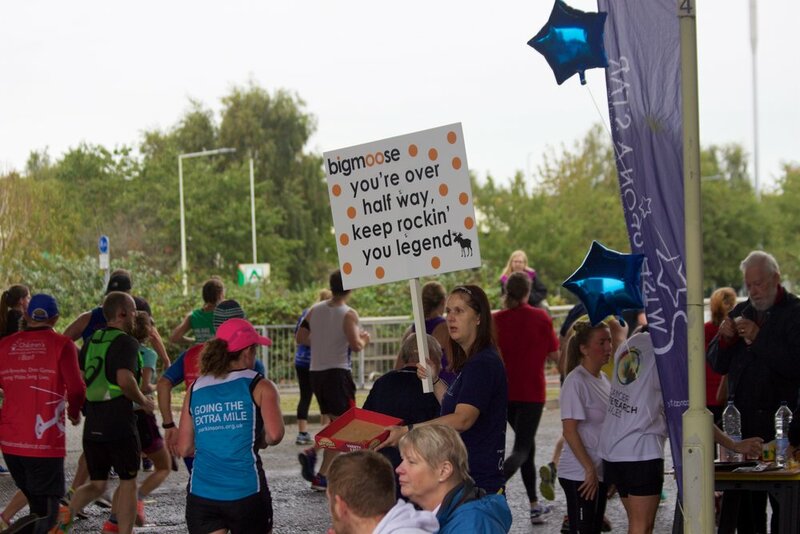 the atmosphere was electric!! 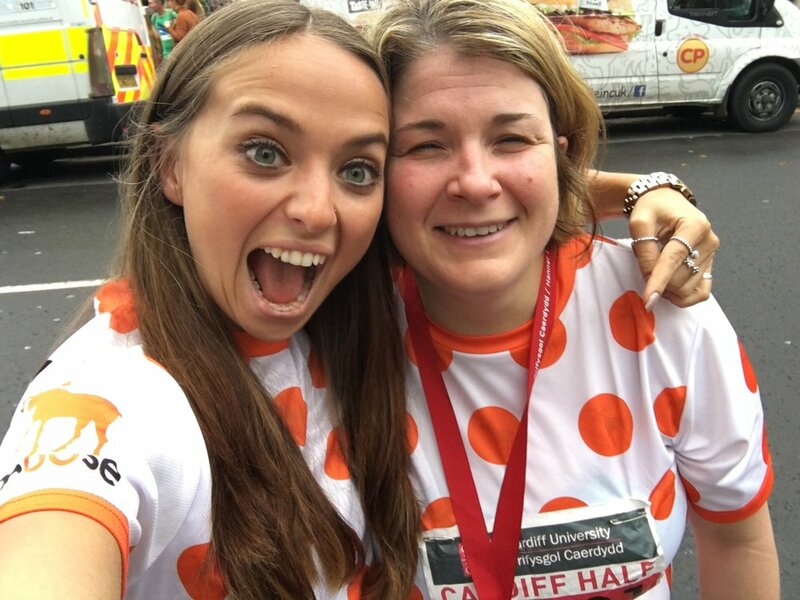 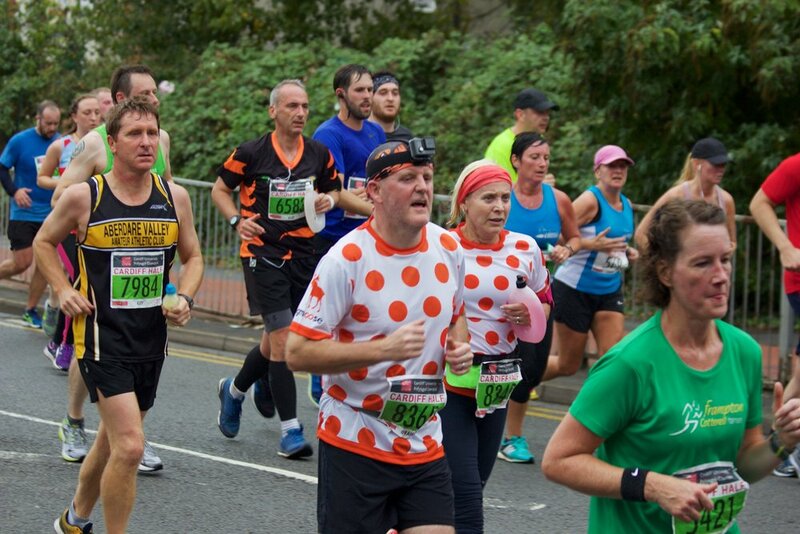 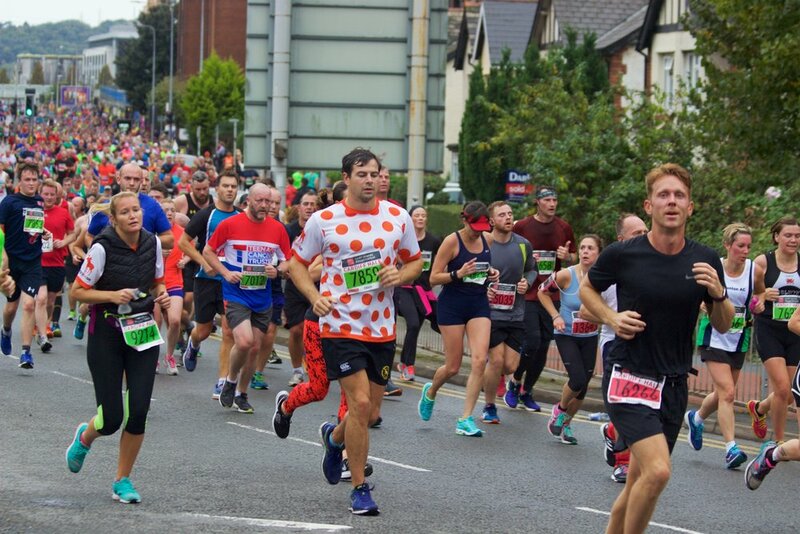 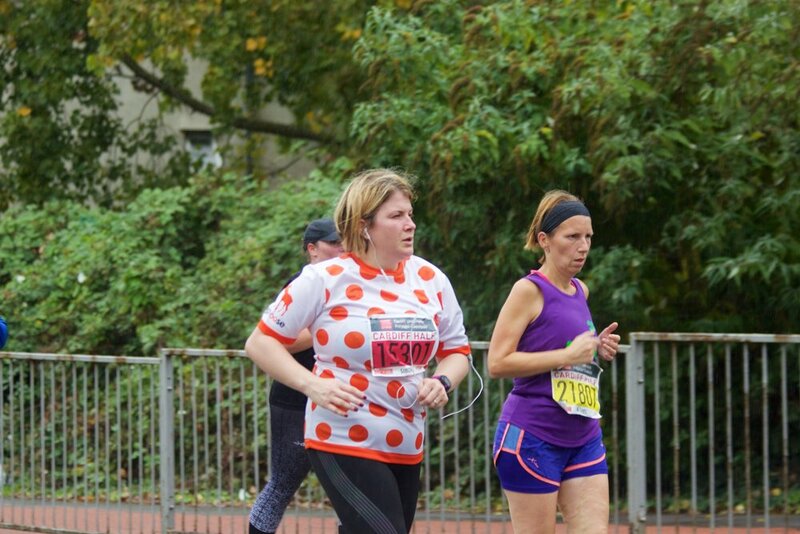 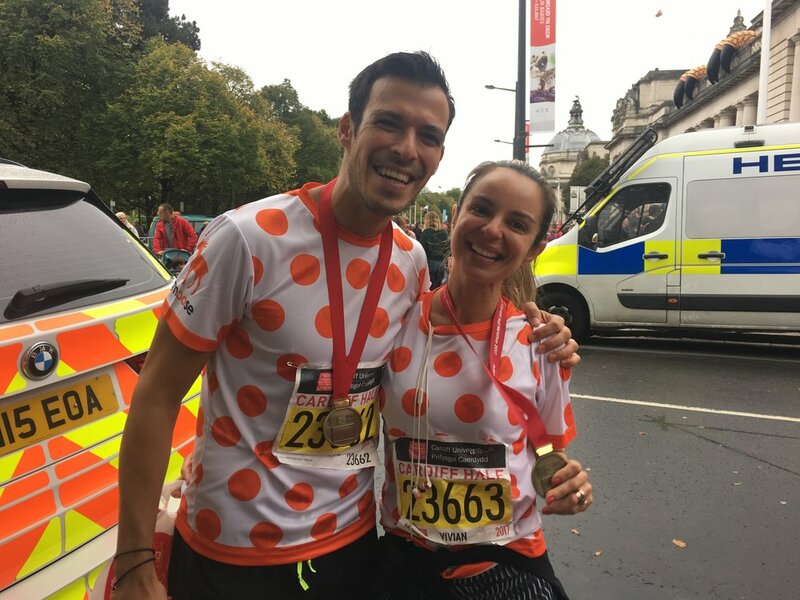 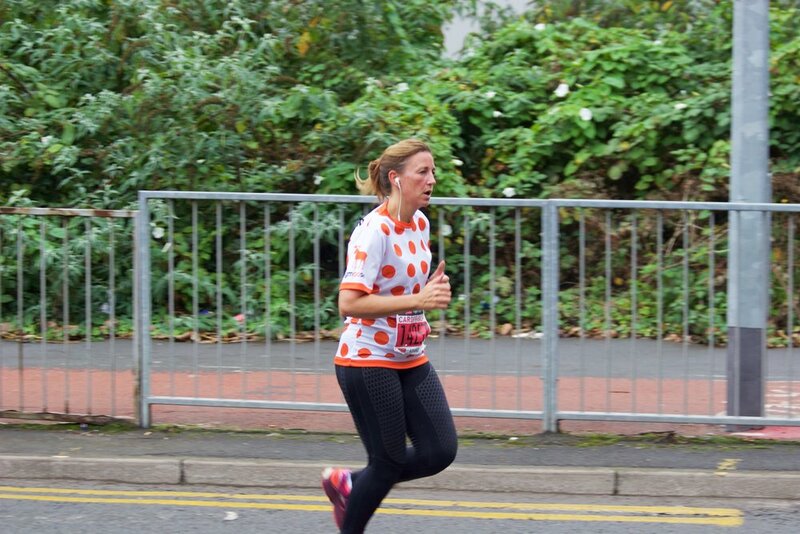 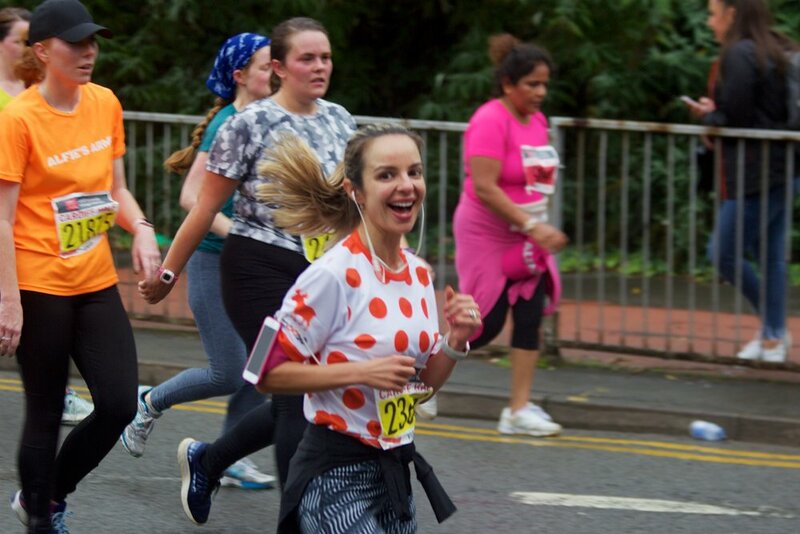 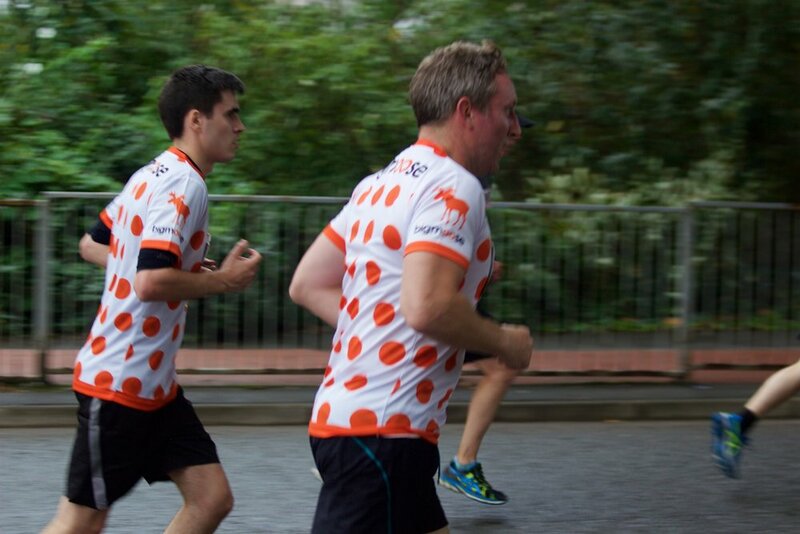 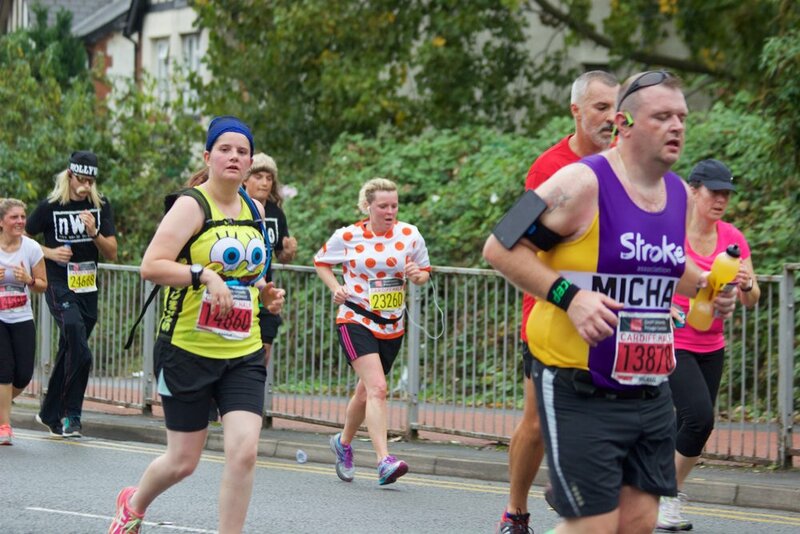 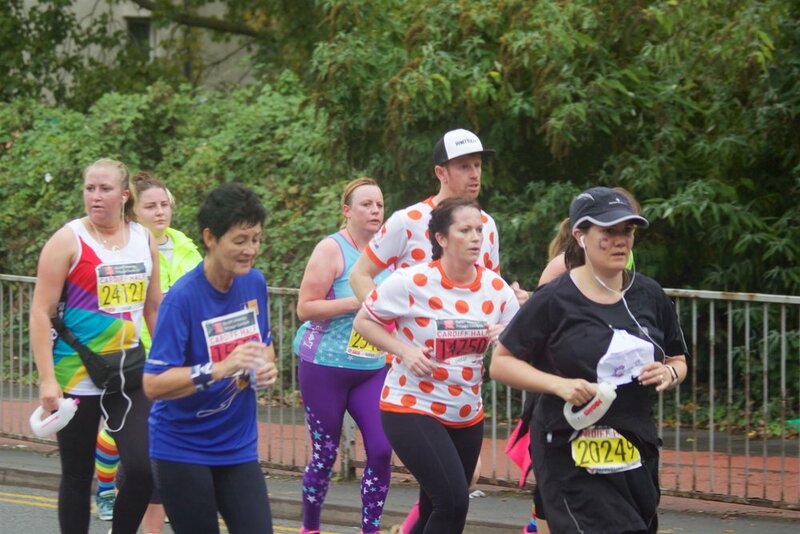 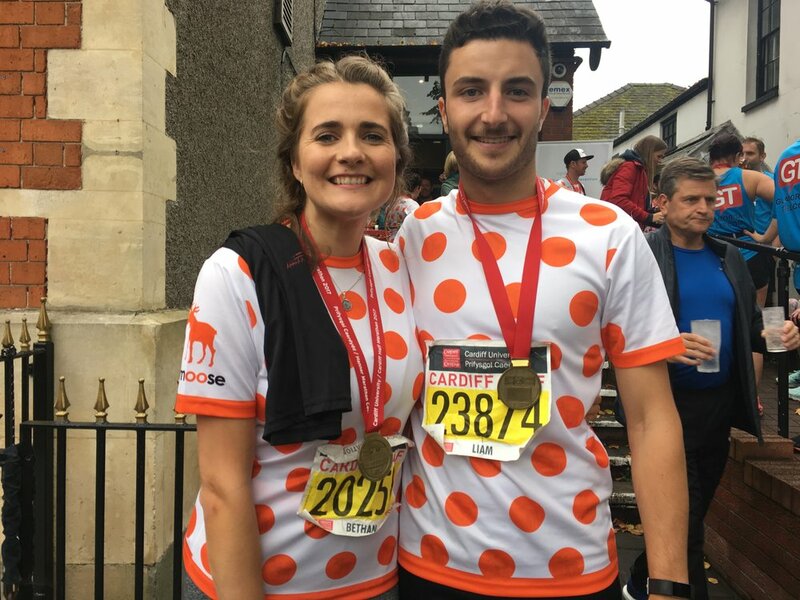 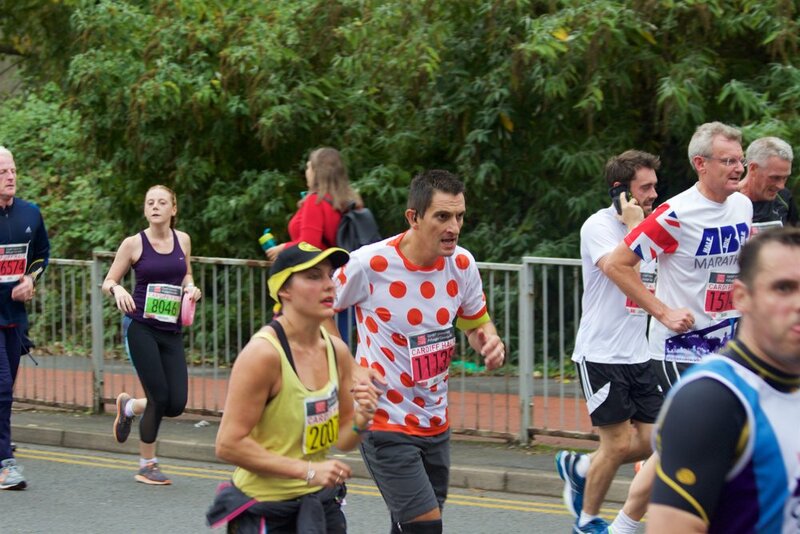 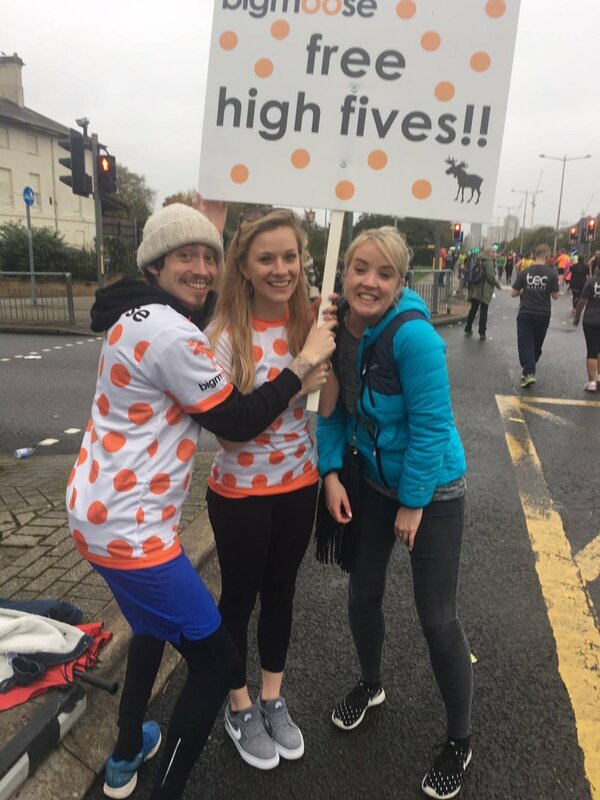 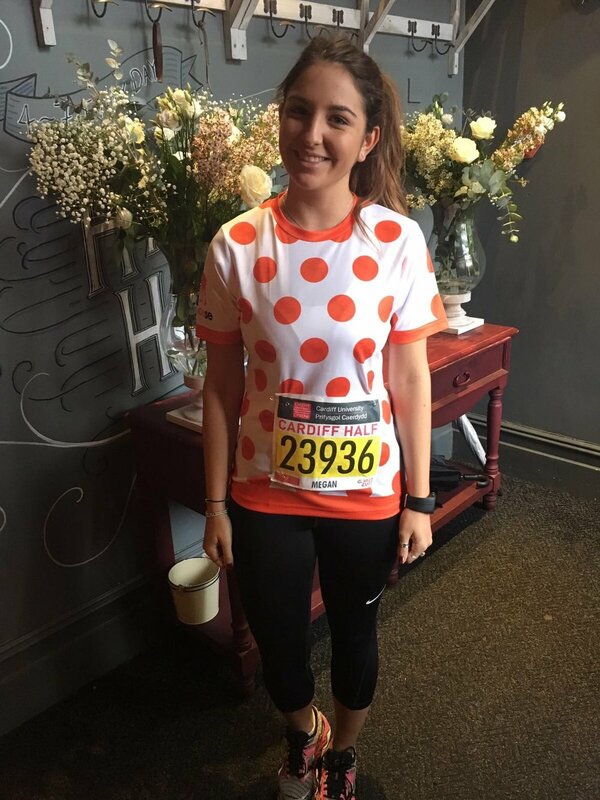 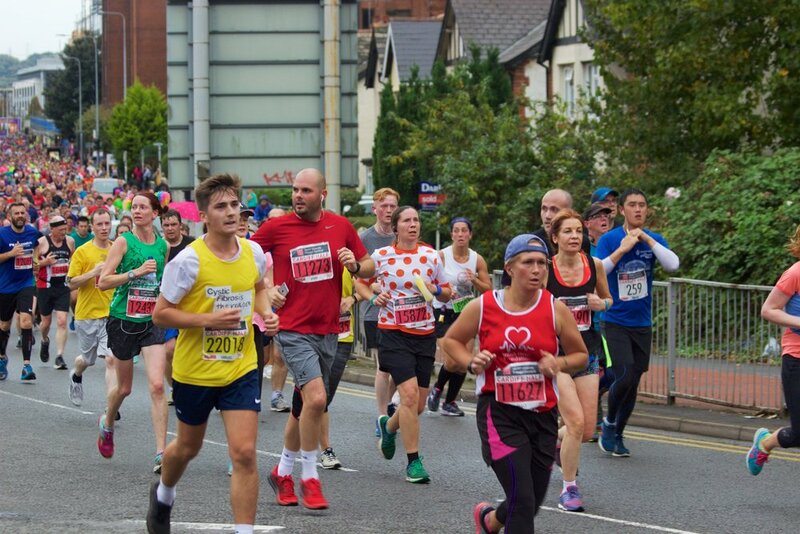 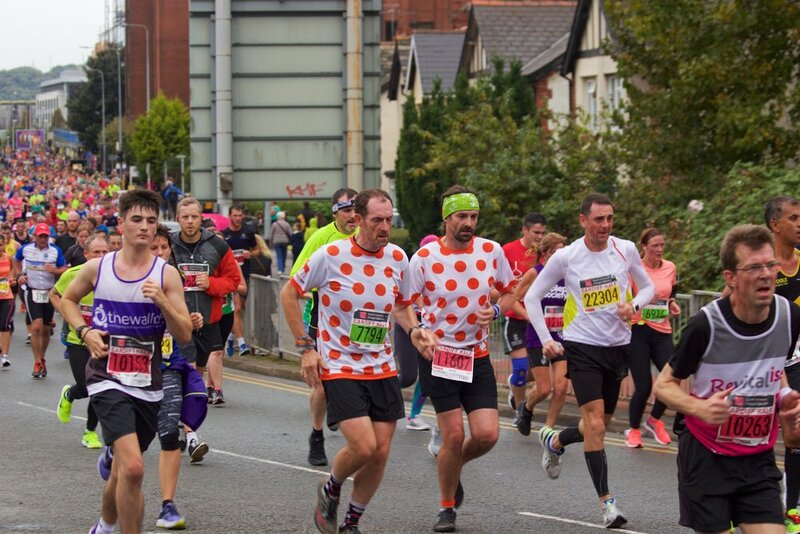 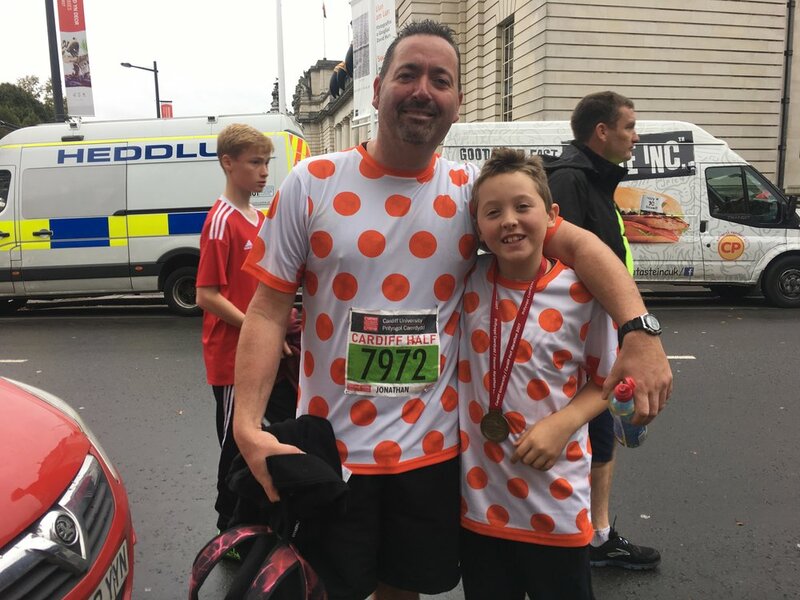 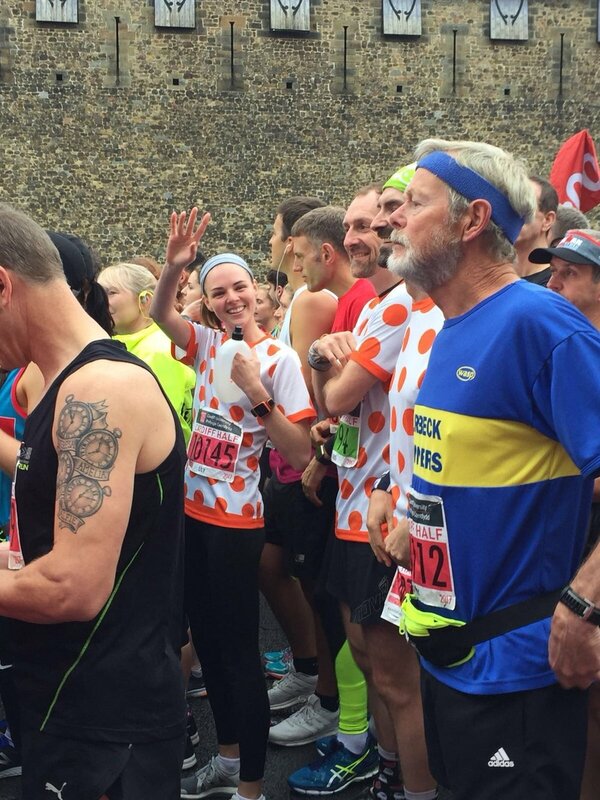 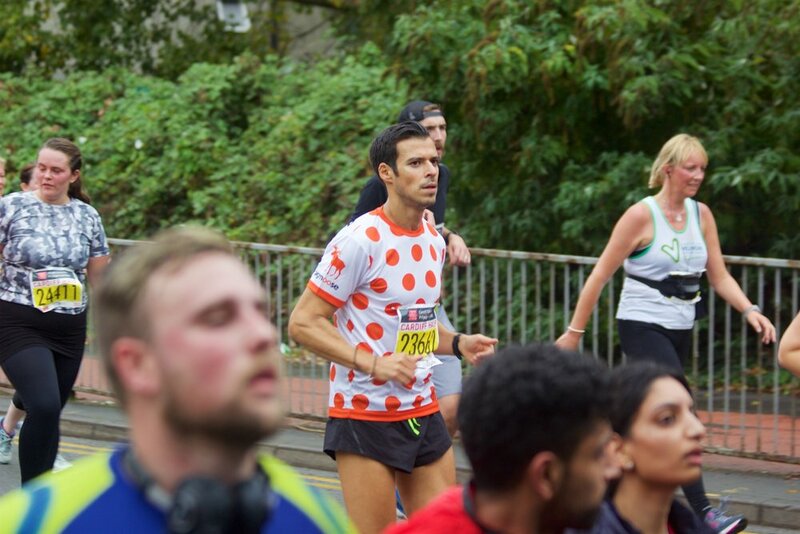 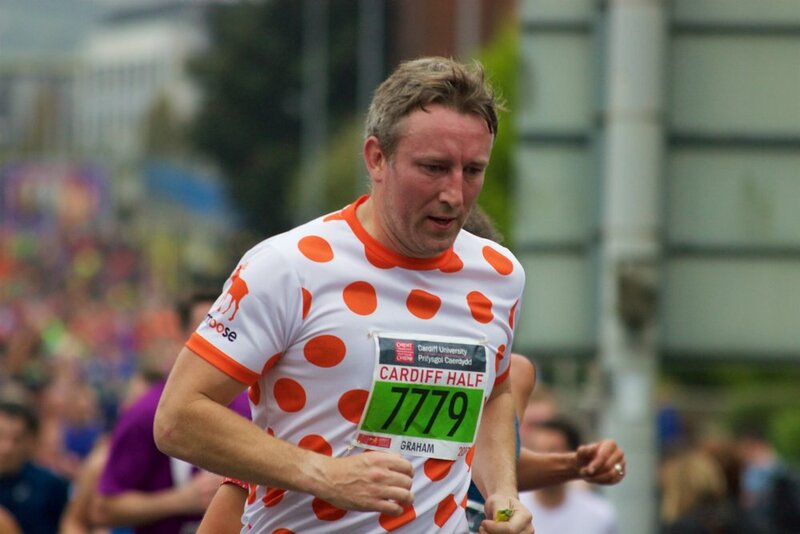 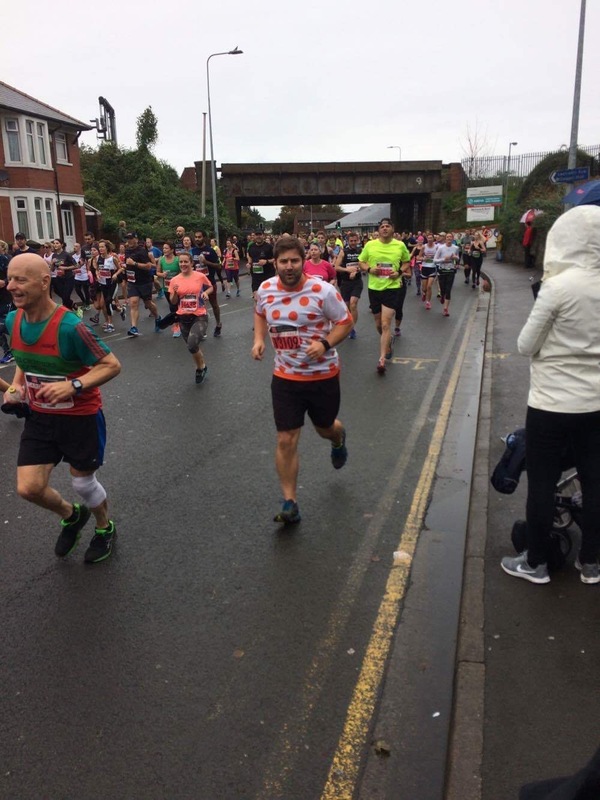 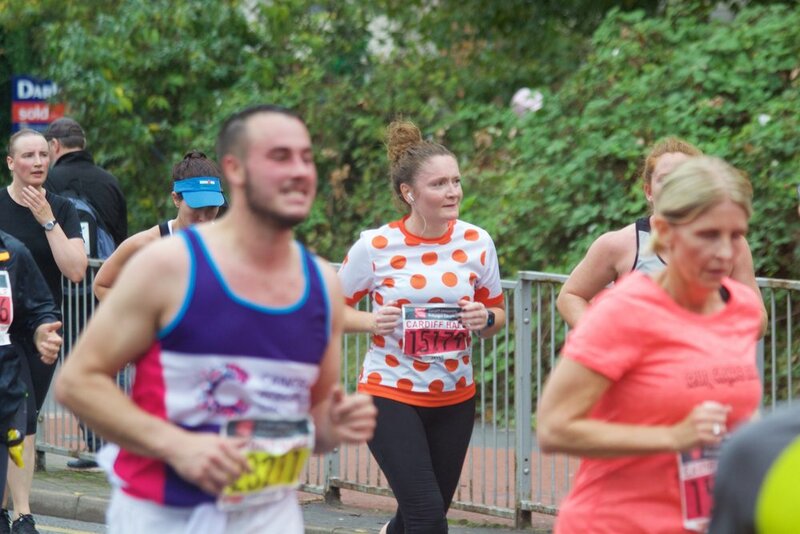 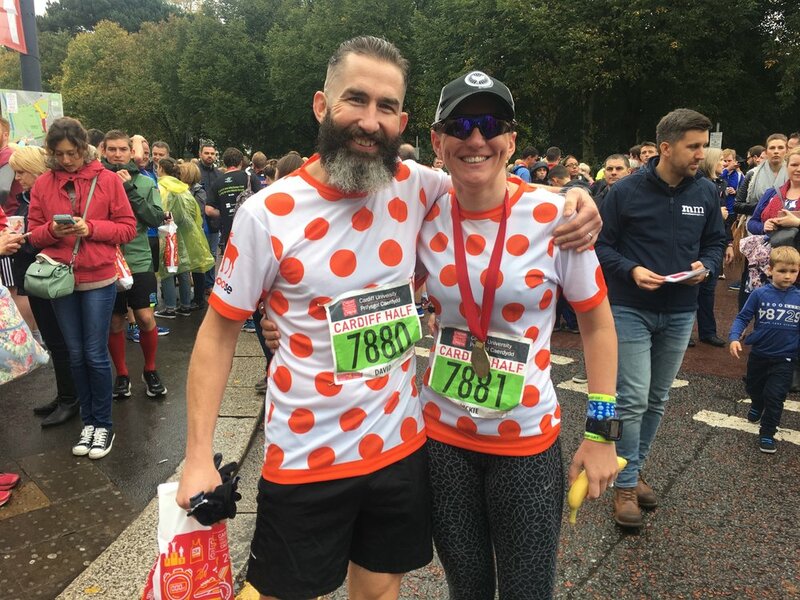 check out the lush pics of our smiling, spotty runners below! 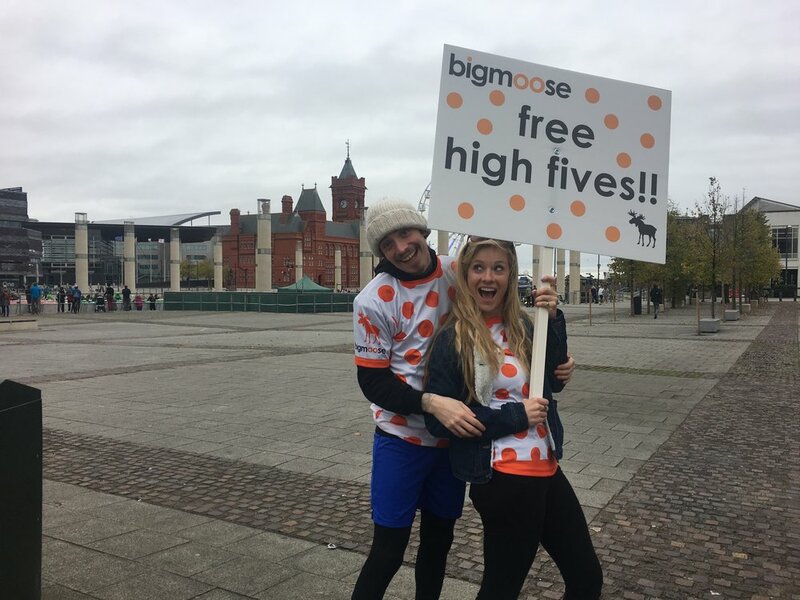 if you want to join us for 2018, email jeff@bigmoose.co for info.